Catherine Cody is a sophomore at Episcopal High School, has been dancing since she was seven years old. Catherine has danced with West University Dance Center for nine years and danced with Sole Discretion for one year as a member of the group dances. Catherine is also dancing with the Impact dance group at Episcopal. At West University Dance Center, Catherine does ballet, pointe, jazz, and contemporary. Catherine has also gone to The Houston Academy of Dance’s Summer Intensive for five years. 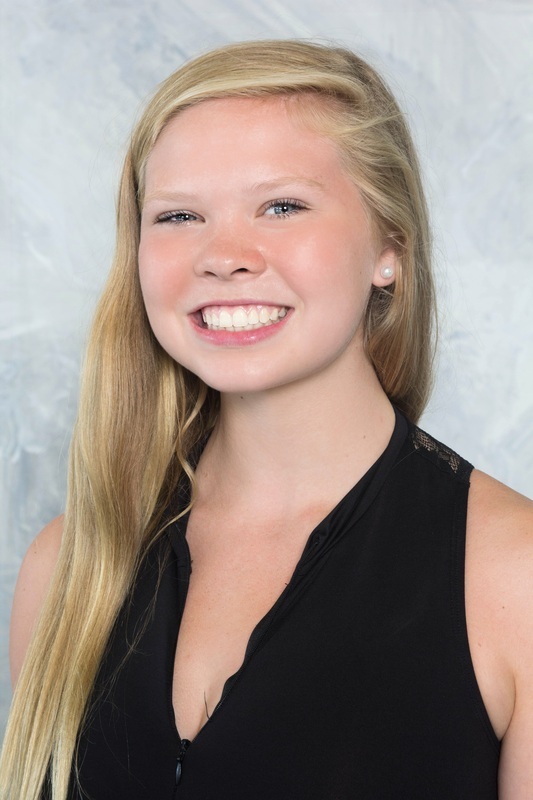 In addition to dance, Catherine runs cross-country, and participates in the honors courses at Episcopal. This is Catherine’s second year with Exclamation Dance Company.